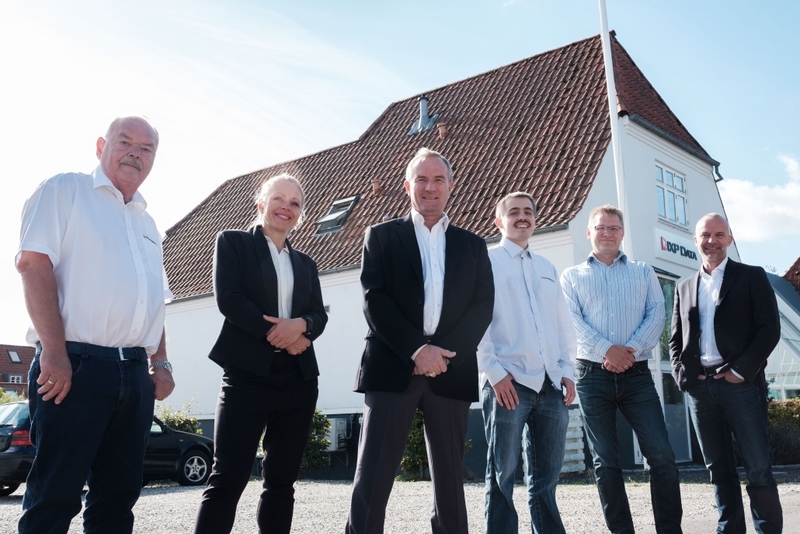 IXP Data ApS is a Danish independent privately owned IT company. We have for several years specialized ourselvs in System Management solutions for medium and large companies ie. Windows deployment, software distribution and metering, based on Microsoft Windows technologies. We have over 35 years professional experience in the IT industry. We are in a heavily competitive market, but thanks to our tested software with ongoing updates, and the market’s best prices, we have great success with our own developed product EasyInstall. The good result is proved through very satisfied customers. IXP Data was established in 2002. At IXP Data we have deliberately chosen a small organization to minimize our costs for the benefit of our customers, we serve our customers directly or through our competent partners. All customers are very important for IXP Data and we strive to constantly develop and improve our products so the customer need to support either may be eliminated or kept to a minimum. IXP Data’s goal is to be the best provider of System Management solutions for Microsoft Windows-based platform and have the best prices on the market. These goal we have chosen to achieve through a humble but initiative-based approach to our customers and the market. Everything we do must lead to benefits for our customers. We can do this because we work from three basic values: Simplicity, honesty and innovation. In addition, to own resources, we cooperate with skilled partners in Denmark and outside Denmark. IXP® og EasyInstall® are danish registered trademarks belonging to IXP Data ApS.